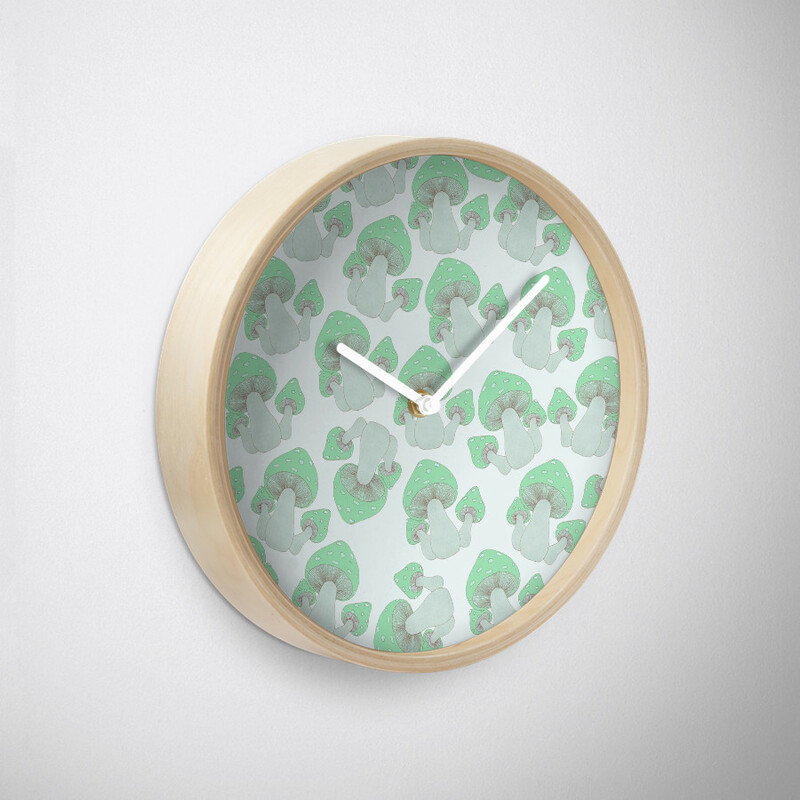 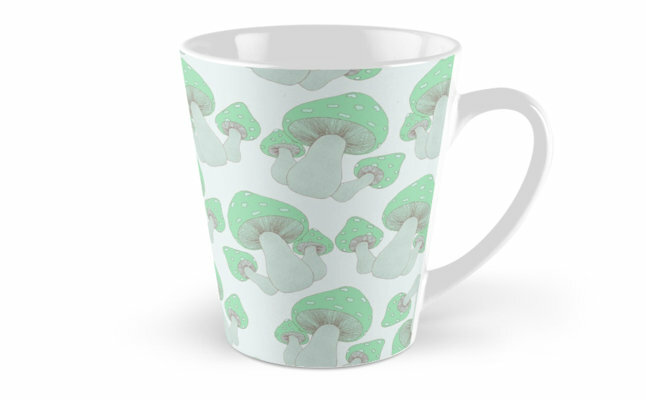 This Mushroom pattern is up and ready to go. 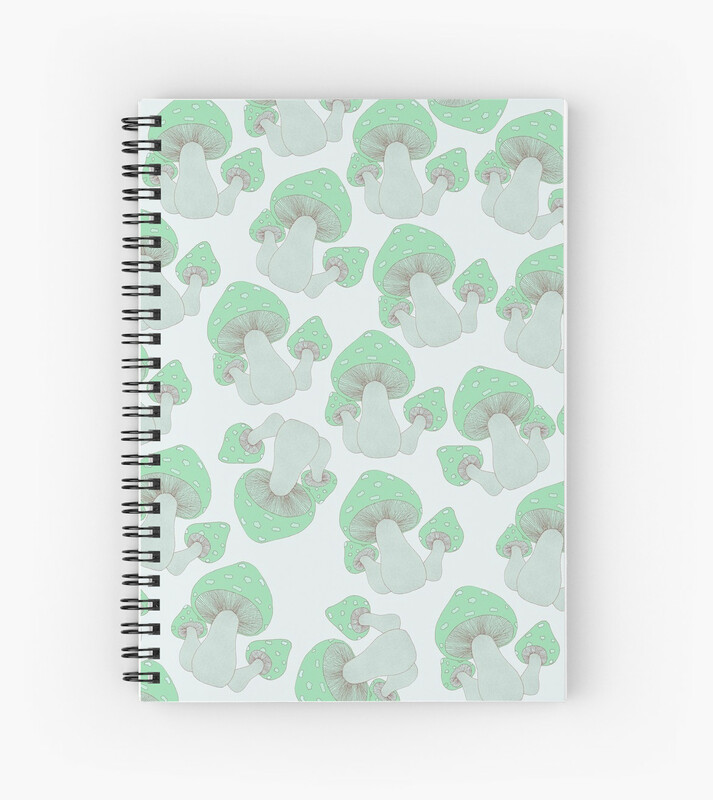 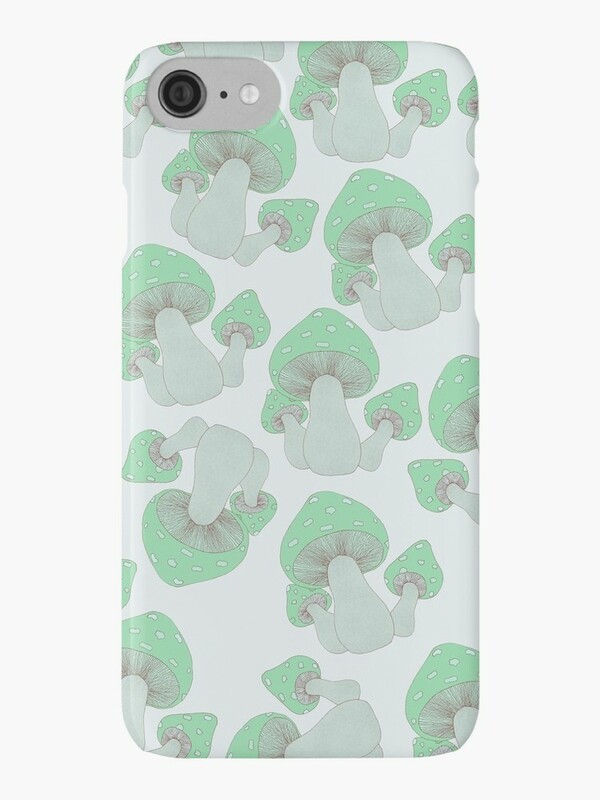 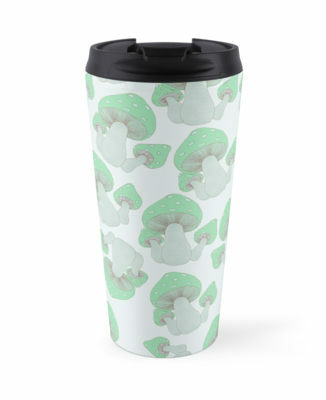 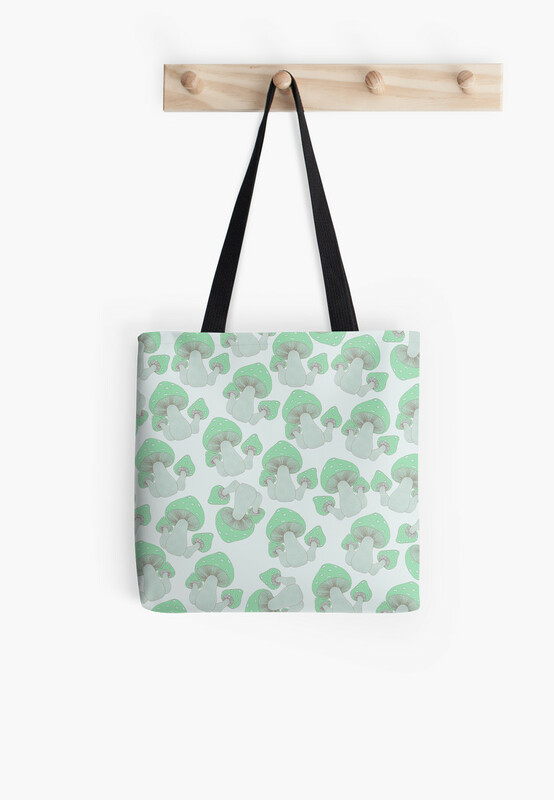 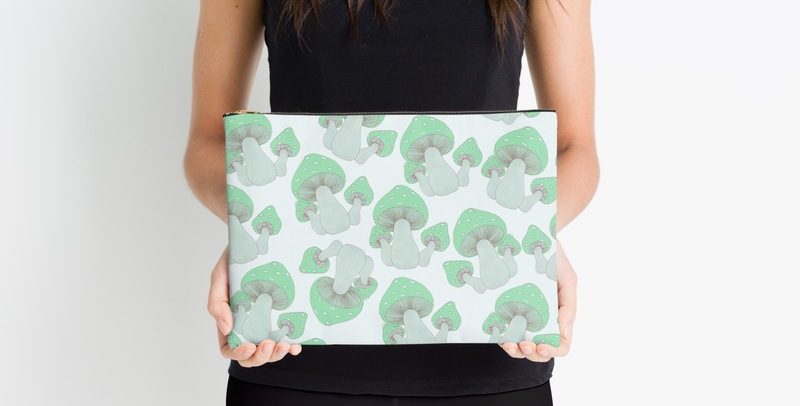 It's also available on apparel as a single drawing (or better yet, a trio of mushrooms). 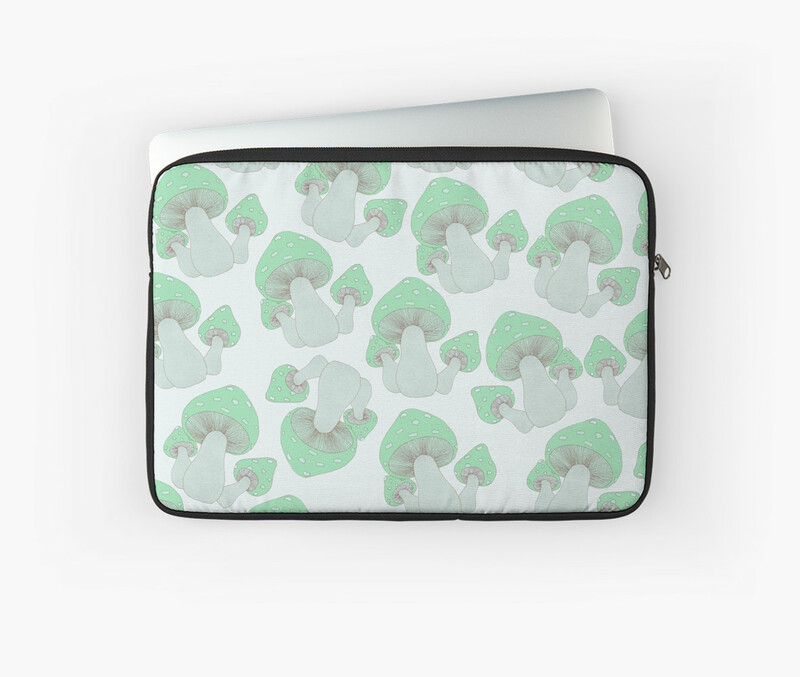 Check it out at Redbubble, Society6 and Colab55.